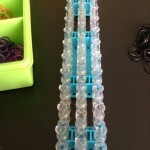 Rainbow Loom is such a great idea for kids who love to go outside the box with their crafting. It’s so crazy to even think how we are now able to create cute little Rainbow Loom animals out of something as simple as rubber bands, and oh boy is this craft idea addictive. I currently have several different Rainbow Loom animals decorating my keys and random places around my house. 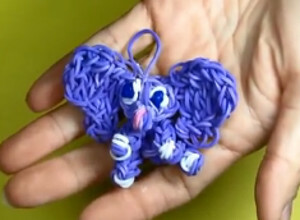 I love learning new patterns, especially when they’re as cute as the Rainbow Loom Elephant Charm. This Rainbow Loom pattern was even easier for me to conquer because there was an amazing video that took me step by step through the process. The great thing about Rainbow Loom is that it can definitely keep kids entertained for hours. I mean it’s almost impossible to get bored over these neat design ideas. My little niece is actually the one who showed me how to make my first Rainbow Loom animal. We both decided that the Slithering Rainbow Loom Snakes pattern was the way to go because it’s a little easier on beginners. We had a lot of fun working on this little project together. So if you’re looking for some bonding time ideas with your kids, this activity is definitely a great idea. They will love being able to teach their parents what they learned how to do. You can never go wrong with adorable Rainbow Loom animals. These amazing tutorials are great for guiding your kids through the process slowly so they don’t get frustrated over this activity. Pretty soon your house will be filled with tons of these rubber band animals. 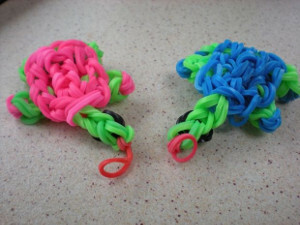 These Rainbow Loom videos just made creating cute little charms a lot easier! You’ll find that it’s hard to keep your kids from making tons of rubber band animals after they get a hold of these fun Rainbow Loom designs. The great thing about this Rainbow Loom Jellyfish Charm is that it’s one of the easier animal charm patterns. So if you come across this post and your kids are just beginning to master the art of the Rainbow Loom, then this is one of the first animal charms that they should tackle. The first thing that popped into my head when I saw this Piggy Bank charm was the little pig from Toy Story. I love pigs, so of course when I saw it I was very excited to share the idea with my niece. Her Piggy Bank Charm count is at 5 and growing. Kids always love the baby animals, so they’ll definitely love the Rainbow Loom Polar Bear Cub Charm. Rainbow Loom animal charms can’t get much cuter than this! If your kids love Rainbow Loom, then they’ll love all of the rest of our patterns! We have tons of fun Rainbow Loom bracelet patterns that they’ll go crazy over. Have your kids ever made Rainbow Loom animals? 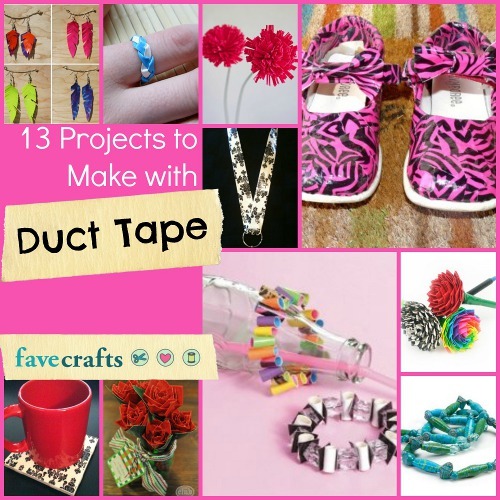 The 90s are back in full swing with chokers showing up on store shelves and beautifully bright, neon craft ideas populating the most popular crafting blogs and sites more and more every day. The days of 60s/70s/80s nonstalgia is taking a backseat to the #ThrowbackThursday love for all things 90s-themed. If you’re really looking to craft like it is 1999, consider making perler bead craft ideas. These brilliant little beads were popular back in the 90s and are experiencing resurgence now that we’re starting to look back. 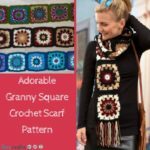 Traditional perler bead patterns create charming little designs from melted beads. This list offers perler bead patterns that are used in unexpected ways. 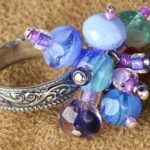 Whether you’re making perler bead jewelry or perler bead home décor, you’re sure to love the 14 Actually Pretty Perler Bead Crafts to Melt. 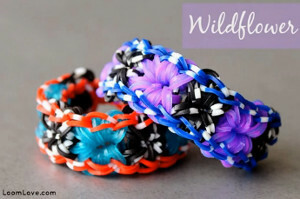 Find even more 90s-inspired craft project ideas in our collection of rad rainbow loom ideas, 10 Rubber Band Loom Projects. What types of unexpected projects have you made with beads? I like to call the period of time between Halloween and Christmas the Season of Perpetual Junk Food. It seems like once the end of October rolls around, it becomes a futile and endless battle to avoid a sweet tooth overload. It may be easier to avoid extra candy in your own life, but this stretch of time can be particularly challenging for kids to resist what with trick-or-treating and parties at school. 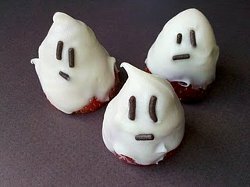 But fear not, because healthy Halloween treats do exist! These Halloween crafts will make your holiday easier than ever. Create a Halloween to remember with these fun candy alternatives that come in all shapes and sizes. 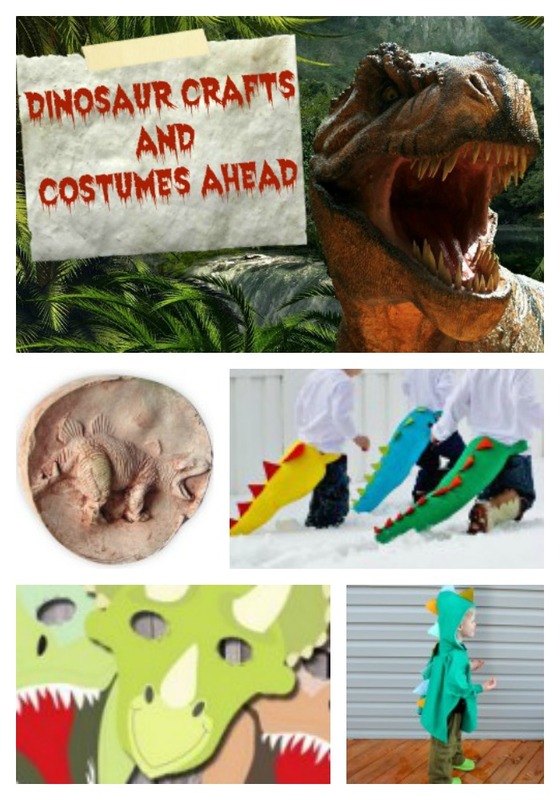 Getting creative for Halloween just got a whole lot more fun with this helpful list. From non-candy treats to wicked cool crafts, there’s something here for everyone. 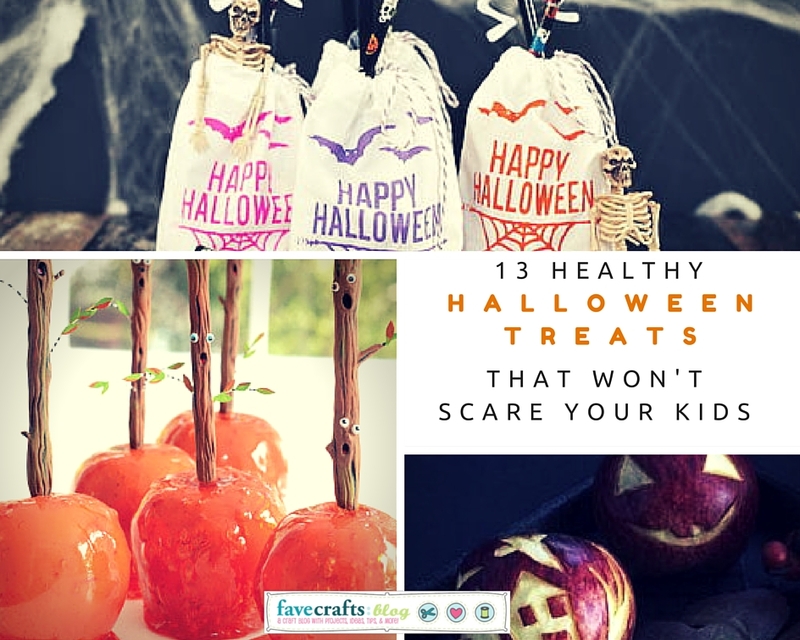 Below will give you some excellent Halloween craft ideas that will scare away cavities without spooking the little ones in your life. 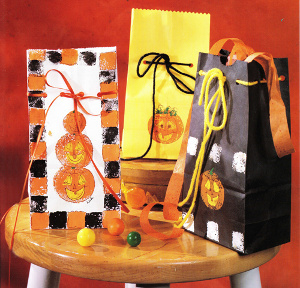 These cute Halloween treat bag ideas don’t revolve around cavity-inducing candy and treats. 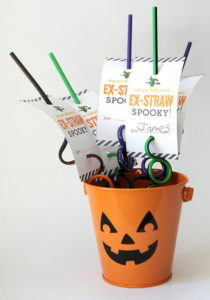 Spooky Straw Printable Labels – pictured! Mummy fied Waterbottles -these can easily be filled with fun and healthy treats, or make a gift by itself. These spooky crafts can be made with adult supervision for a wonderful alternative to sweets. 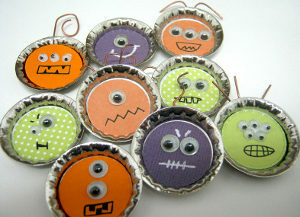 Spooky Bottle Cap Monsters -pictured! Treats don’t have to be super sugary to be delicious. Haunted Forest Candy Apple Sticks – a super creative craft to pair with candy apples! Bonus: Halloween Polymer Clay Chocolates – just don’t eat these! If these DIY Halloween ideas got your brain whirring, you’re also sure to enjoy 13 Halloween Crafts for Kids. 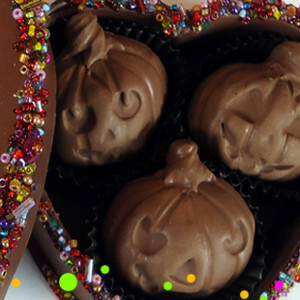 What’s your favorite alternative to Halloween candy? Even though fashion trends go in and out of style so quickly, they always seem to circle back around. It was only five years ago that big hair made its way back into our lives with backcombing, and Peter Pan collars are reminiscent of the 50s. The one style that remains constant is tie dye. That easy craft is always a great go-to because of its bright colors and the creative possibilities. It’s too much fun to make your own tie dye designs for you and your family. This is a great summer project that will get you outside and having fun with your family. What I love most about tie dying is that you can make up whatever method you want to achieve the look you want! 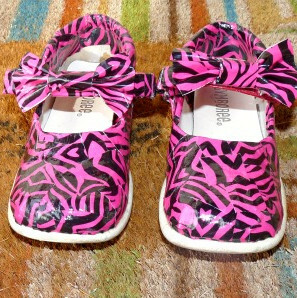 It’s also a great upcycling craft to revamp old t-shirts, shoes or baby clothes. They give a rich color and a little extra brightness in your life (especially with this wet summer that we have been having!). 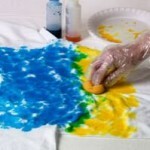 These are the best tie dye techniques that you or your kids can do! They’re simple designs and unforgettable methods that will have you dye everything you have. Try the classic tie dye swirl technique, or attempt a new salt-resistant method; whatever you choose to do, make sure you wear gloves so that you won’t become your project! This is an insanely cute superhero craft that you can make for yourself! 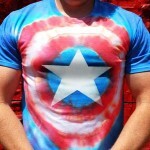 Get ready to protect and avenge the world with this easy tie dye tutorial for the new superhero movie. 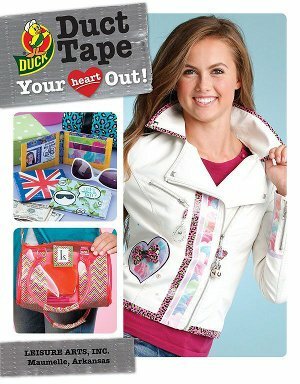 You and your child will love making this almost as much as you will love wearing it around town. Now you don’t have to worry about wearing the same shirt as someone else. 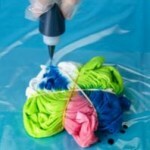 This classic swirl tie dye technique is the standard method for making tie dye shirts and apparel. You will adore this easy tutorial on how to create the perfect psychedelic t-shirt. Make your shirt have rings that get smaller and smaller to the center. This Bulls Eye Technique is a fun new way to dye your clothes. This sounds like a complicated process, but I promise that it is so simple. Similar to a watercolor salt technique, the salt soaks up the dye to give a stippled texture to your apparel. It is easier to make isolated designs by sprinkling the salt in a more concentrated area. I’m super excited to try this one out! 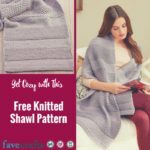 If you’re not into patterns, then try this unique, personalized, sponge technique that gives you the freedom to create whatever design you want. It would be great to try an ombre tie dye with it! What are your favorite tie dye patterns? I went home this weekend for my sister’s bachelorette party. Now, I don’t mind airports. I don’t mind getting through security and waiting in the terminal for my flight. I do mind when I actually get on the plane and actually fly. I know. I’m weird. Sue me for being claustrophobic and being 33k feet in the air. Anyways, while I was waiting to board the flight, I noticed a family sitting a few rows ahead of me. The youngest had this plastic thing in one hand that looked like a bunch of cut off test tubes and a needle-pokey-thing in the other. I swear I stared at this girl for a good 10 minutes trying to figure out what this thing was! (Yes, I eventually got caught.) That weird thing and what she was making was a Rainbow Loom design, otherwise known to make rubber band bracelets. Apparently these are all the rage with the kids and in classrooms. I must have been living under a rock because kids are doing so much stuff with these and I didn’t even know about it. They are mostly intended for rubber band bracelets, but once you get the basic process down, you can make anything and everything with this easy kids craft. The patterns give people of all ages a bit of a brain teaser and keep your hands busy, while it is still simple enough that kindergarten teachers are using it in their classrooms to train fine motor skills. Just to show you how intense these easy kids craft projects can turn into, I highly encourage you to check out the story of an 11-year old girl from Northhamtonshire, England, who made a dress out of loomed rubber bands. Yes. You read that right. She created the first adult-sized loom dress in England. It took her over 80 hours and 24,000 rubber bands to create this incredible dress. She sold it on eBay for 150£ to earn money for her vacation. This is a loom ladder. It looks like cut off test tubes to me. But the sides of it are open, so you can grab the rubber bands with ease and precision. You can buy these at your local craft store, most likely in the kids’ section. The kits should come with some starter rubber bands. 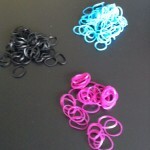 These are the rubber bands. They look like the kind they give you for braces, but don’t worry, these won’t go anywhere near your pearly whites. 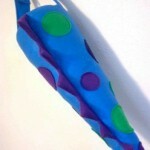 They come in a variety of different colors so you or your child will be able to make one for every color of the rainbow! Your most important tool is the needle-pokey-thing. In real life, it’s just called a hook. 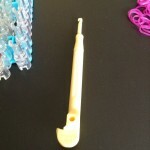 This will help you weave and connect the rubber bands on the loom. So get your rainbow loom, and start banding everything together! These are some great starter rubber band loom patterns if you’re not quite up to the dress making level. 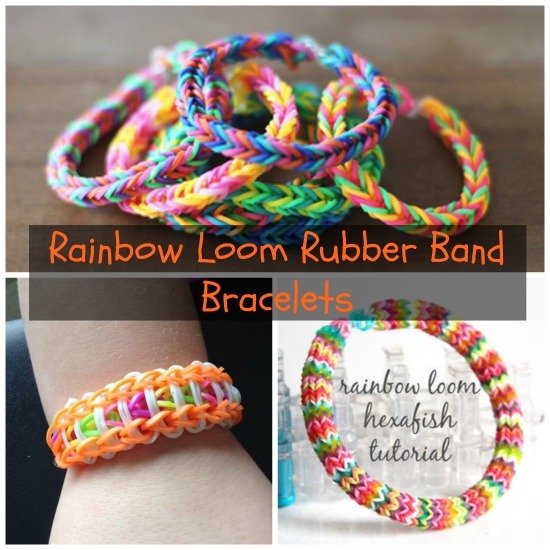 What other rainbow loom crafts have you seen? Earth Day is going to be here before we know it and I’m sure you’re wondering what you could do with the kids this year! 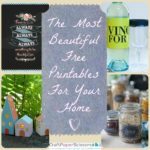 Today I’m rounding up 18 of my favorite upcycled DIY kid crafts you can create with recycled items. 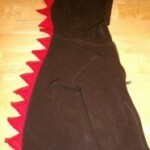 You can turn a lot of items that normally gets tossed into some wonderful kid crafts. One of my favorite Earth Day kid craft project would have to be #10. You learn exactly how to take all your old shopping bags and turn them into a incredible Jelly Fish only using items you already have. My favorite part of Earth Day is that it encourages everyone to find other uses for items. Why would you want to go buy construction paper for the kids to paint on when you could just use old newspaper that would not be used? Here is a DIY video which I shared over on the Favecrafts Youtube Channel. You can learn how to simply create this DIY toilet paper roll butterfly with just a few simple materials you probably already have on hand. Leave a comment telling us which Earth Day kid craft you want to try first! Playdough and slime are making a come-back! When I was younger, playdough and slime was all the rage among my friends, especially the little playdough kits that you could use to make your little plastic people grow crazy hair. 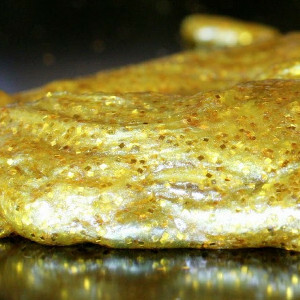 The slime was equally as fun because of the ooey-gooey feeling between your fingers. We always used to pretend that they were little aliens. Now, I can only imagine how much better playing with playdough and slime would have been if I had learned how to make homemade playdough and homemade slime. When I saw the Giant Bubble Slime Recipe, I literally did a double-take. Now you can blow bubbles with your slime? I thought to myself that this slime recipe would be a huge hit for my niece. She loves bubbles and slime, so putting those two together would have her overjoyed. 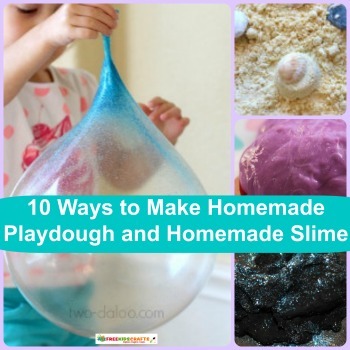 These days there are just so many awesome ways that playdough and slime can be made! All of these recipes will definitely have your little ones super excited about being able to be a little inventive with their toys. I have officially become the “favorite” aunt because of these fun recipes that I gave my little niece. Every time I go to visit her, she asks if I have a new recipe for her. Homemade playdough is definitely the star of the kids’ craft world. Your little ones can take regular playdough and put a fun new twist on it! 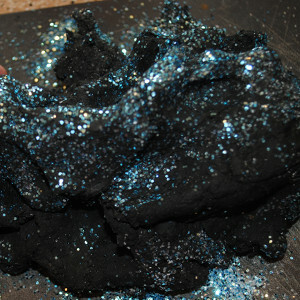 They can make Galaxy Goo that looks exactly like the night sky, or they can make the Edible Oatmeal Playdough Recipe. When you tell them that they can now eat their homemade playdough, they won’t believe their little ears! 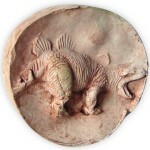 Now they can make their wonderful creations and eat them, which is most kids’ dream when it comes to playing with playdough. Kids love the gooey feeling of homemade slime because they’re very interested in different textures. They love to hold things with their little hands, and they love to make things with their hands even more. These recipes are so simple that they could probably learn how to make slime all by themselves. 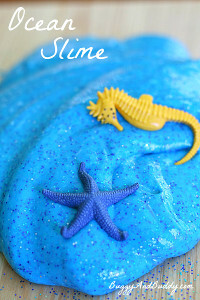 They will have a blast putting a fun summertime twist on their homemade slime with the Sparkly Ocean Slime Recipe. They’ll be captivated by how their ocean slime sparkles just like the ocean waters would in the sunlight. There are so many fun slime recipes for your kids to chose from that they won’t be able to decide which one to make first. How to Make Homemade Playdough: 22 Recipes for Homemade Playdough and Homemade Slime has a lot more fun homemade playdough and slime recipes that your little ones can try! What types of homemade playdough and homemade slime have your little ones made? Ah the joys of long weekends. 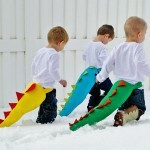 Kids look forward to them almost as much as birthdays and Christmas morning and parents look forward them … being over. Of course, three-day weekends present the opportunity to spend time as a family, bond and make memories. However, these days can also be filled with the sounds of fight children and choruses of “I’m bored.” Don’t let this happen to you and your family! 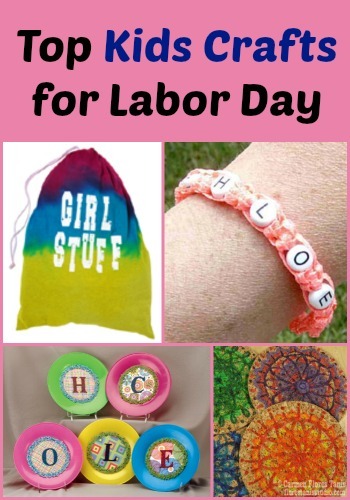 This Labor Day weekend, keep the kids happy and busy with a few of these fun kids crafts. Whether your little one likes to get dirty or prefers to stay clean, there are plenty of ways to make it a memorable three-day weekend. 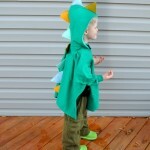 Kids love creating items that can be worn or displayed. After all, what’s the point of crafting if you can’t brag about the finished product after it’s completed? Stay inside or head out and enjoy the last few days of summer – the choice is yours! No matter where you end up, be sure to take in the moment and enjoy. By the time the next long weekend rolls around, the weather will be chillier, the days will be shorter and the pool will be frozen solid. Tie dye crafts are perfect for summer and since this season is on its way out, there’s no better time to create colorful crafts. 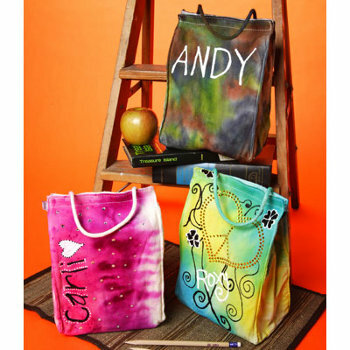 Create tie dye lunch bags, t-shirts and even a drawstring laundry bag – it’s so easy. Kids will love getting a little messy and leaving an indelible mark on their most-used items. 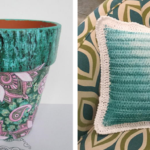 Kids can also use yarn and eco-friendly projects to create unexpected projects. 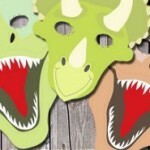 Fun kids crafts shouldn’t require the newest, hippest craft supply or a trip to the toy store. 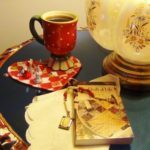 Instead, use supplies you have lying around or dig into your recycle bin and get inspired. 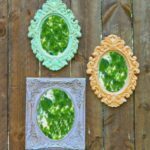 Looking for Easy Kids Crafts? Use this long weekend as an excuse to make memories. 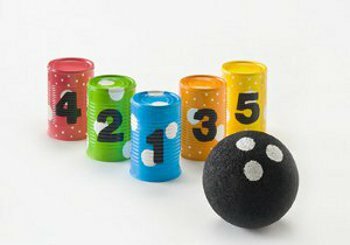 Get outside and challenge the kids to a round of Soup Can Bowling – just be sure to use your own decorate soup cans and homemade “bowling ball.” While you’re at it, make your own chore chart or plates – it’ll make everyday activities like taking out the trash and setting the table so much more fun. And who could forget about friendship bracelets? This classic kids craft never goes out of style. Summer might be ending, but that doesn’t mean you have to give up on the best aspects of the season. Instead, hold on tight and squeeze every moment out of the dog days of summer. Your entire family will cherish the time spent together and appreciate the little moments spent creating these adorable craft projects.